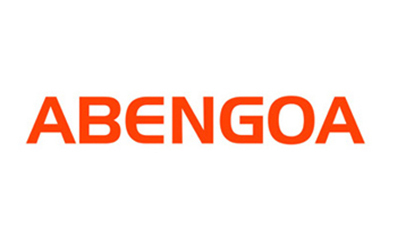 Abengoa applies innovative technology solutions for sustainable development in the areas of energy and environment, generating electricity from renewable resources, transforming biomass into biofuels or producing drinking water from sea water. We articulate our business in lathe a: engineering and construction, concession-type infrastructures and industrial production. We are present throughout the chain of value, integrating upstream and downstream activities, working to provide the best energy solutions to society and the planet. With over eight decades of experience in the energy sector make us references. With strong presence in countries of high geo-political stability. Exide Technologies with more than 120 years of experience, sells its batteries in more than 80 countries. It has a wide range of services and products designed to meet, at the global level, the requirements of energy stored, both in starting applications as industrial. Exide has the knowledge and the infrastructure of one of the leading manufacturers in the world, with numerous logistical platforms, R+D labs and factories located at strategic points in Europe, Asia and the USA. IBERCAT Soluciones Catalíticas S.L. is a company that aims to exploit the technological experience accumulated by the Group's energy and sustainable chemistry of the Institute of Catalysis and petrochemistry of the Superior Council of scientific research.